GetAwayHome Private Backyard near everything you need!!! Tualatin Hills Nature Park is only 1.5 miles An incredible park in the heart of the city. I love this place Lots of trails without concrete. Several different types of the ecosystem to be viewed here and wildlife if you are quiet. From the pictures, I expected some patches of green grass. There was none. The stairs were steep and lined in metal which made them uncomfortable. The ceiling fan in the master bedroom was broken by a previous guest and was not repaired, so it was the hottest room in the house. The deck was covered in a plastic lining that was hot and ugly. On the bright side, it was clean and neat. The owner left plenty of towels and sheets. It was lovely to have breakfast on the first morning already there. Hello Kathleen first I would like to apologize again for the ceiling fan... was the room hot though out your stay or was is on that particular day you checked in? The property met all of our expectations. 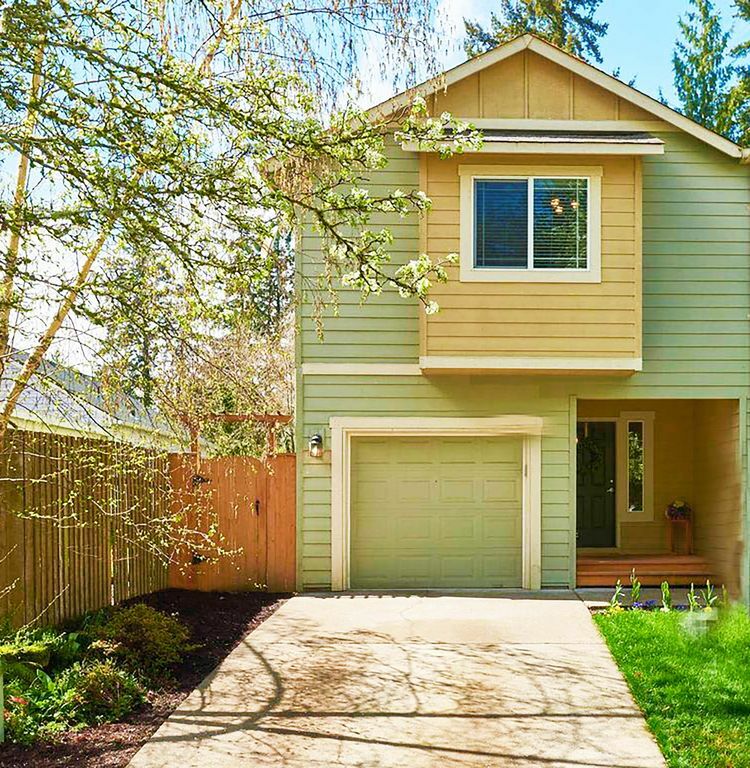 It was located in a quiet neighborhood with easy access to the Beaverton and Hillsboro activities. The house was neat, clean and well stocked with all the basic necessities. The gas grill on the deck and hot tub below were great amenities. Highly recommend this home as a home away from home. It's very clean, fully stocked and we had a blast totally feeling like we lived there. We tried to rent it again but it was booked the weekend we needed it. All in all, very pleased and very thankful. Everything you see online is exactly how the property was. We had a family of 5 for a basketball tournament. The home was very cleaned and had lots of extras. The bed in the master bedroom was, very, very comfortable. This was perfect for all of us, my only recommendation was to have TV’s in 2 additional bedrooms. Nicholas was very accommodating, we were able too check in when we arrived and it was so easy, no keys! We would definitely stay here again!